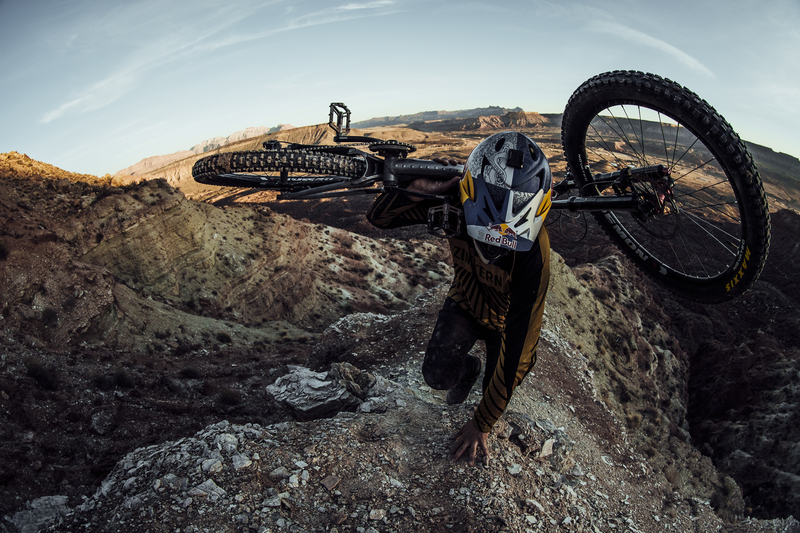 We are proud to introduce one of the best productions ever made using NS Bikes. 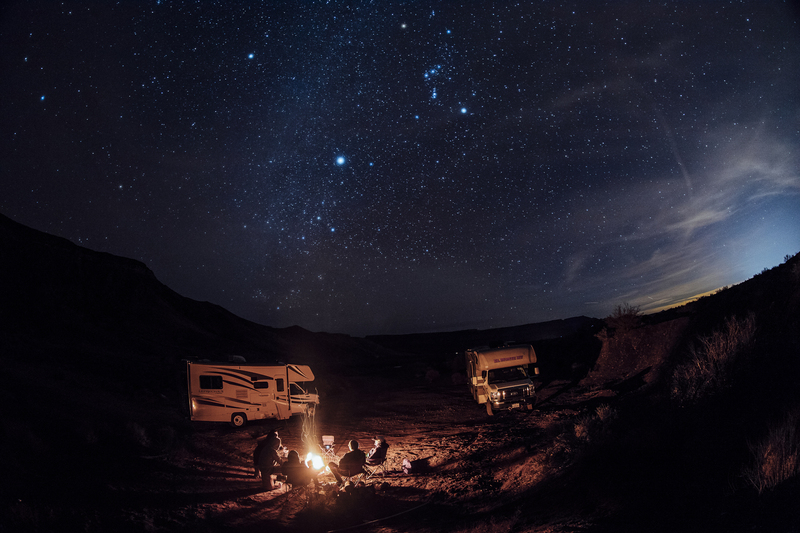 Ladies And Gentleman, this is "Charged" by Szymon Godziek, Aleksander "Flairmotion" Osmałek and Bartek "Wolis" Woliński. 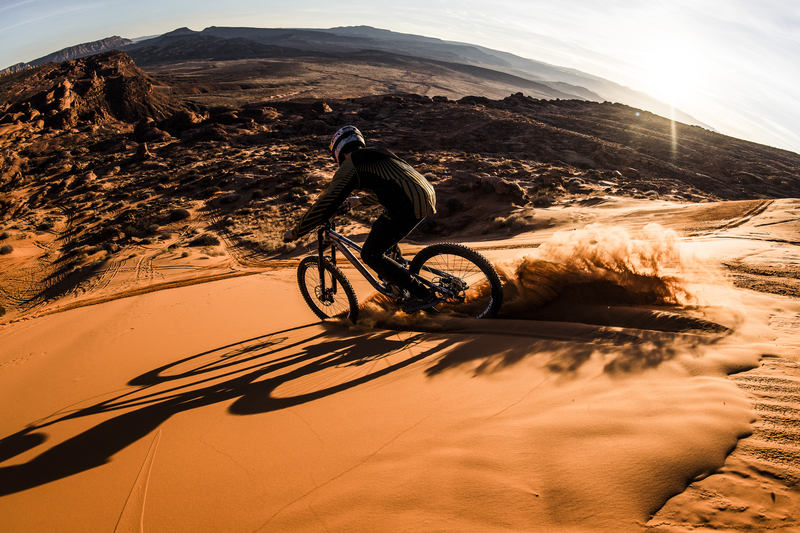 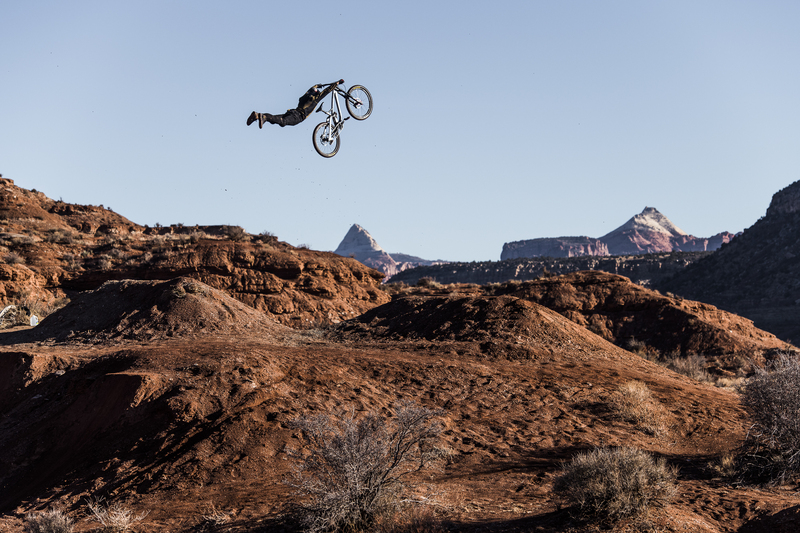 Everyone in the MTB world knows that Virgin, Utah equals big mountain freeride. 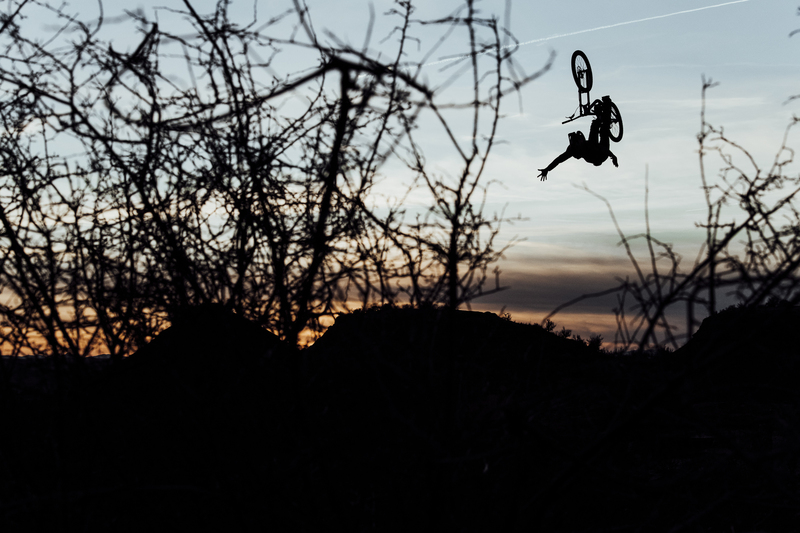 No wonder Szymon Godziek along with his longtime friends photographer Bartek Woliński and videomaker Aleks Osmałek chose this place for the pure freeride trip. 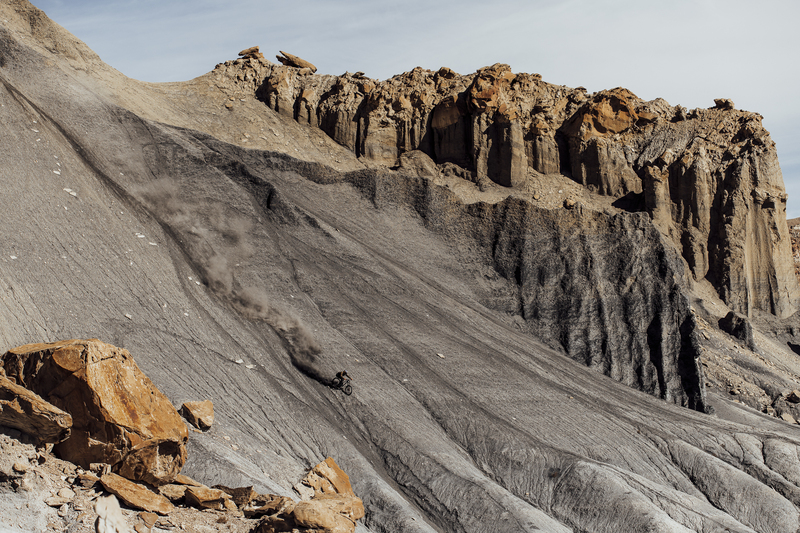 As it was the guys' first long trip around Utah they were surprised by the scale of this place and the amount of work necessary to make things happen. 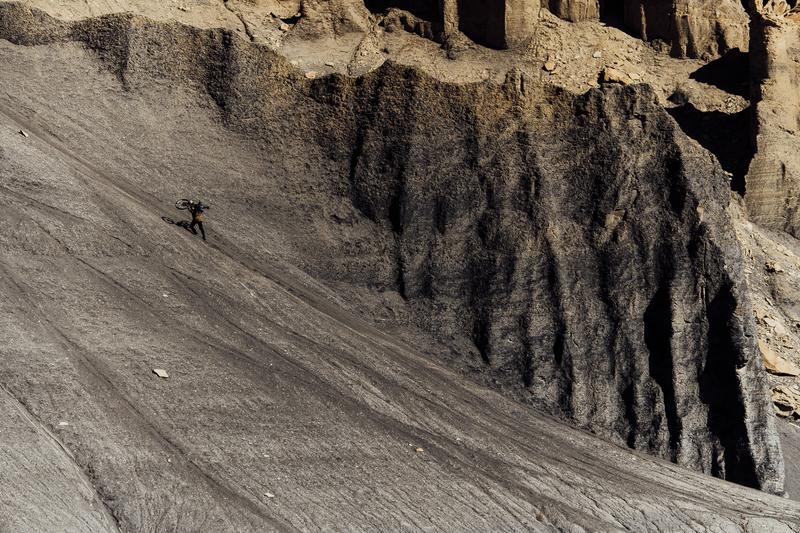 They had to cover large distances with all the gear in search of good lines, nevertheless all this was worth the hassle. 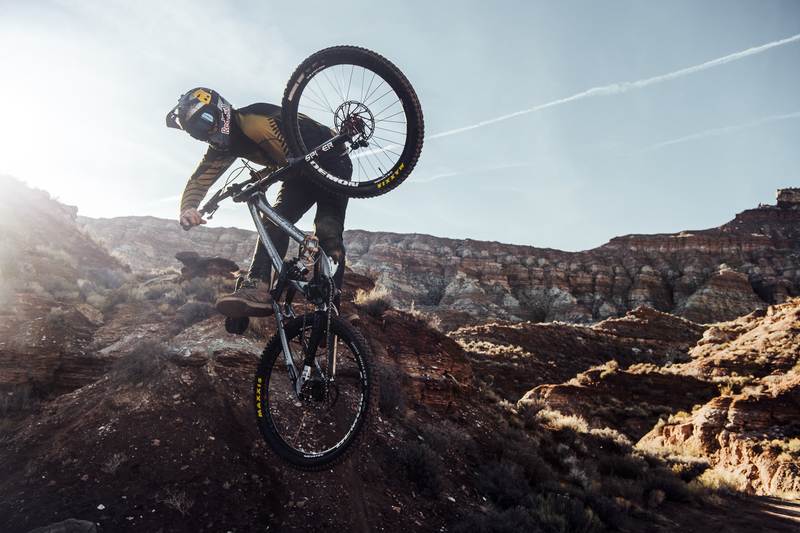 This was also the best polygon to test Szymon’s new big ride - the custom painted Fuzz rolling on 26” hoops. 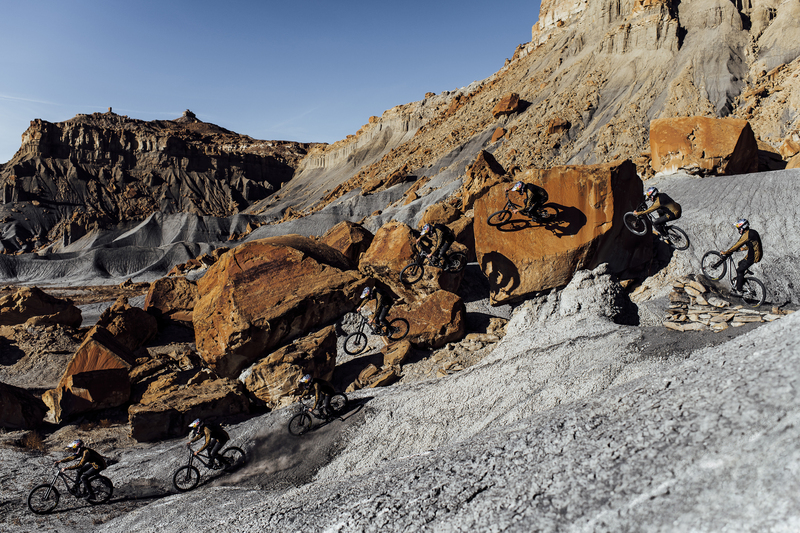 The combination of amazing scenery plus three talented guys simply had to result something special. 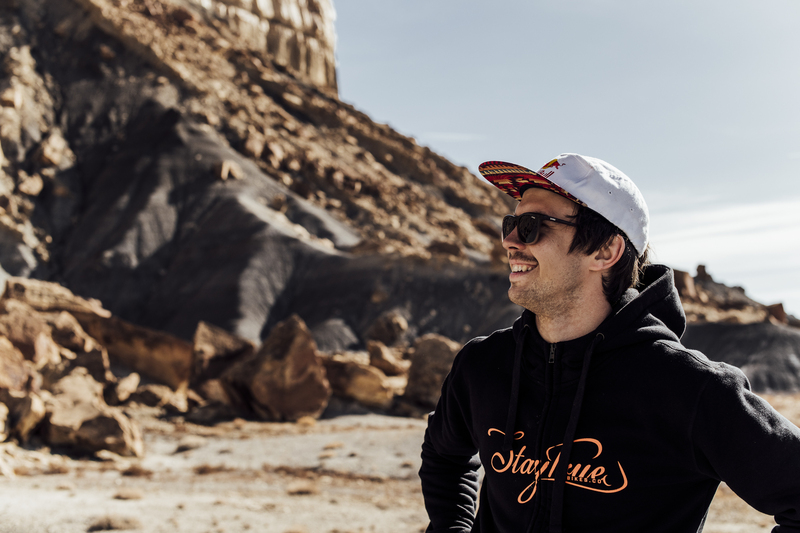 Szymon is known for his commitment to style and making big tricks look super smooth and almost effortless. 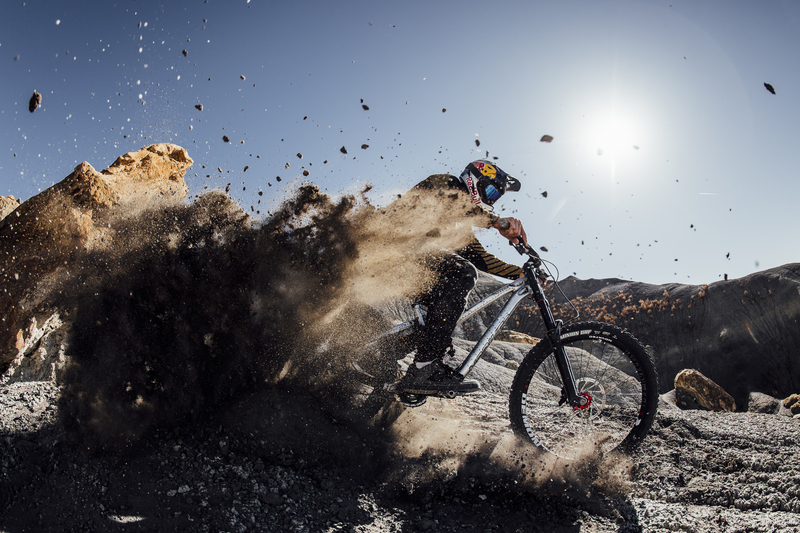 He makes his big downhill bike look like a frisky dirt jumper. 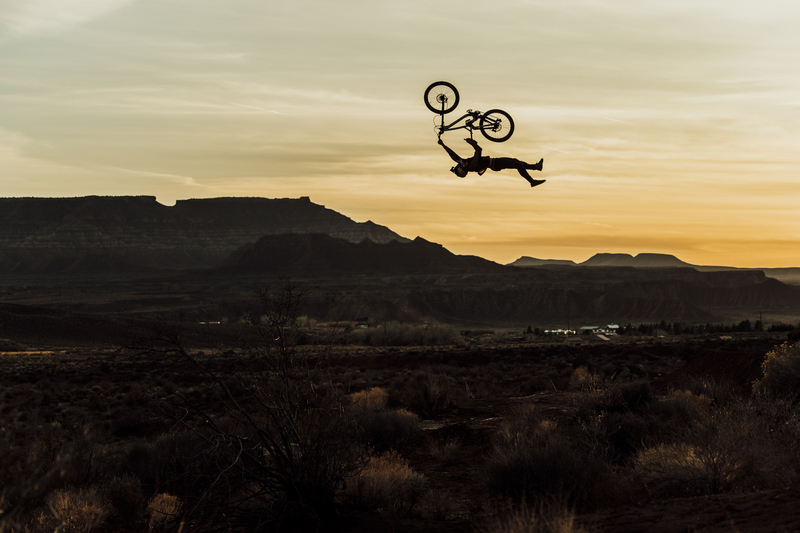 Check out the massive extensions in most of his moves - these are inspired by FMX which has a big influence on Szymon’s style. 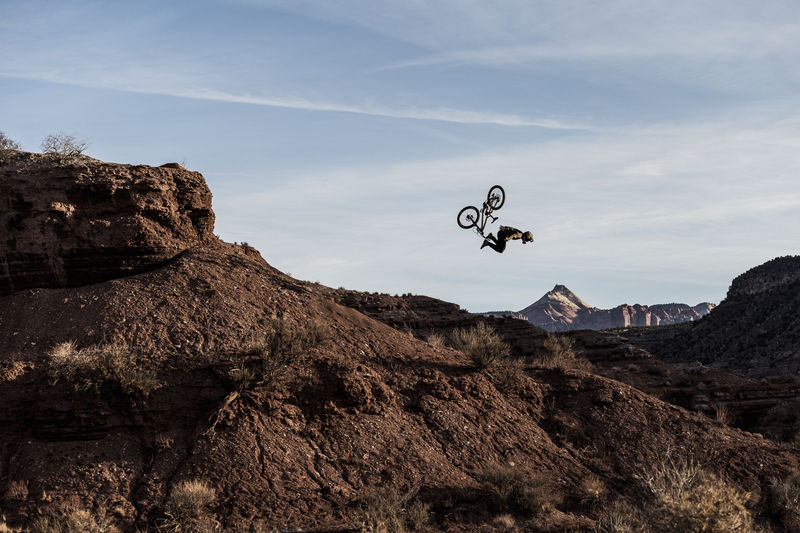 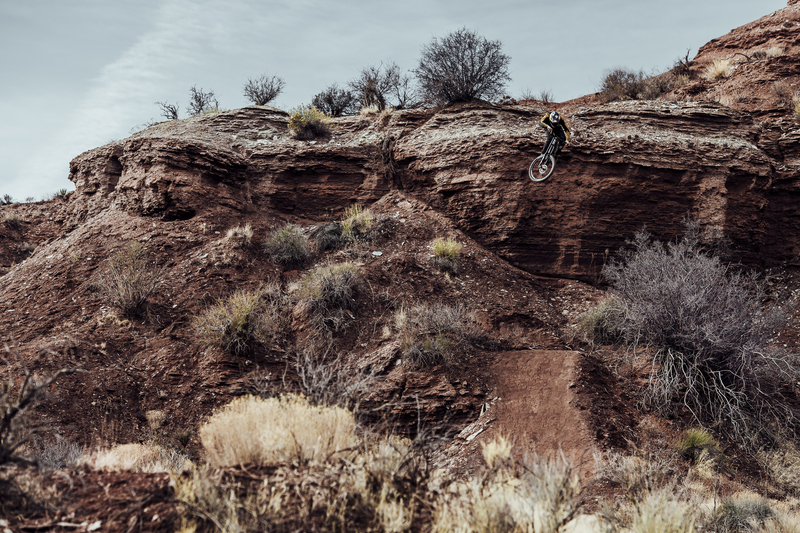 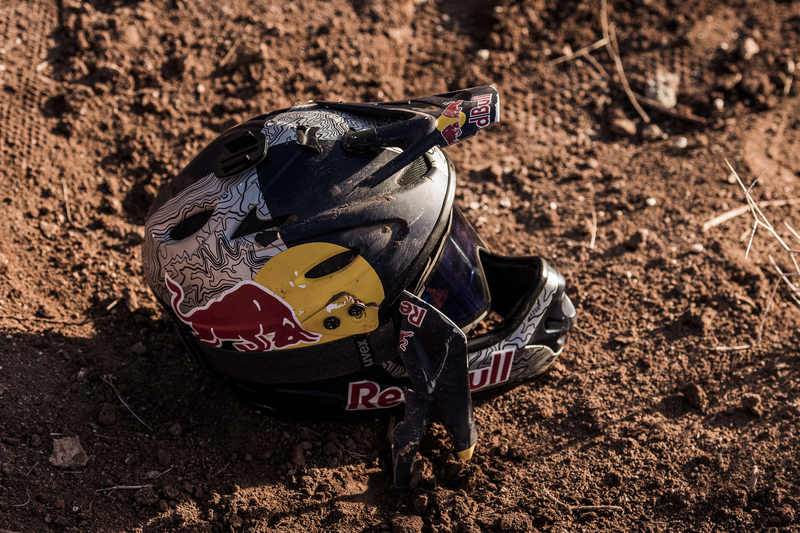 The trip was Szymon’s first move towards Red Bull Rampage 2018, which is one of his major goals in the current season. 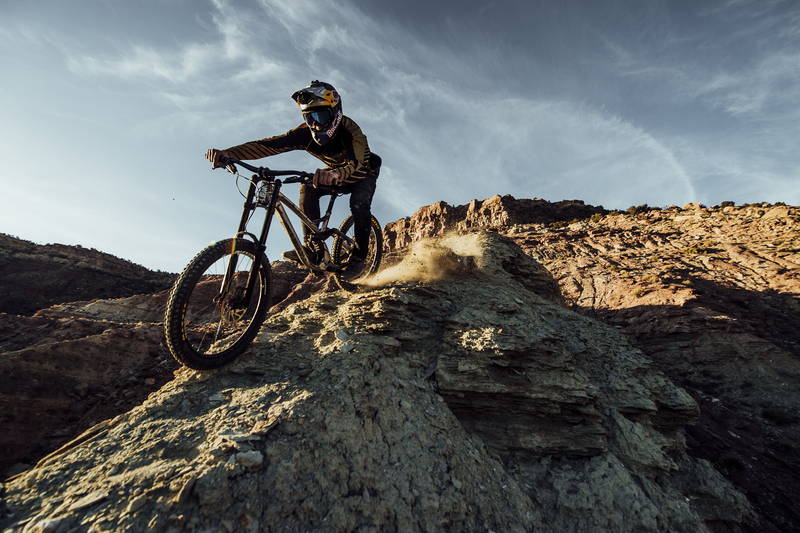 Big mountain freeride is also one of the directions that he wants to explore more in forthcoming years.